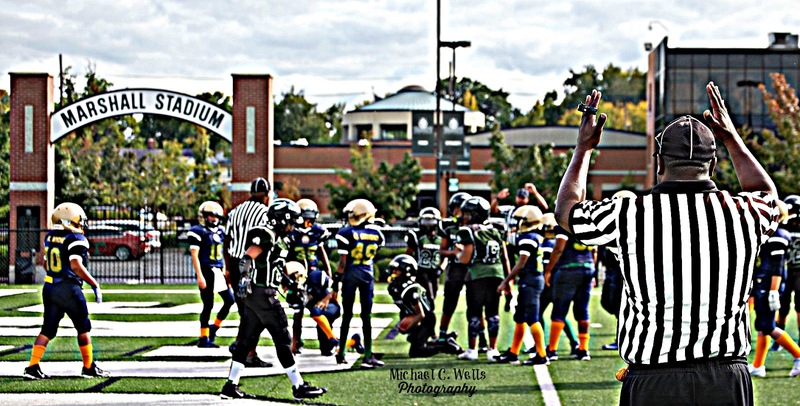 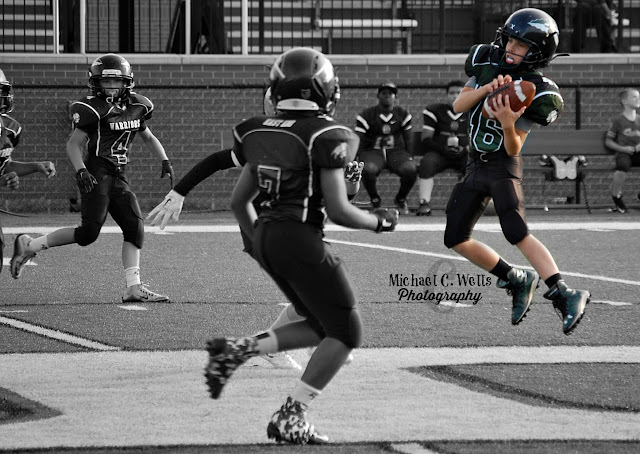 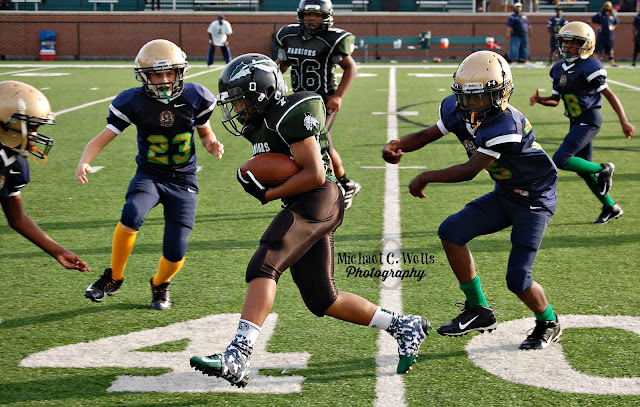 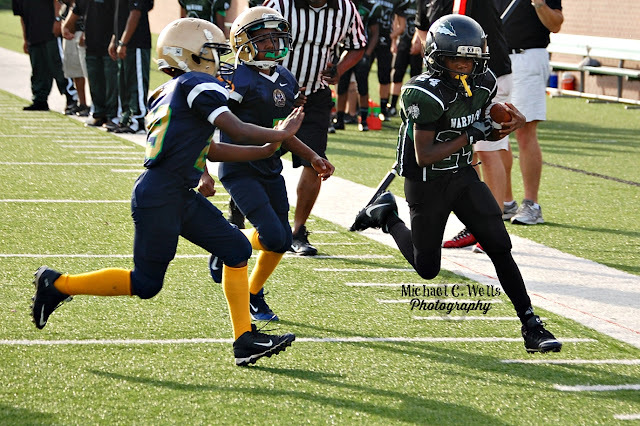 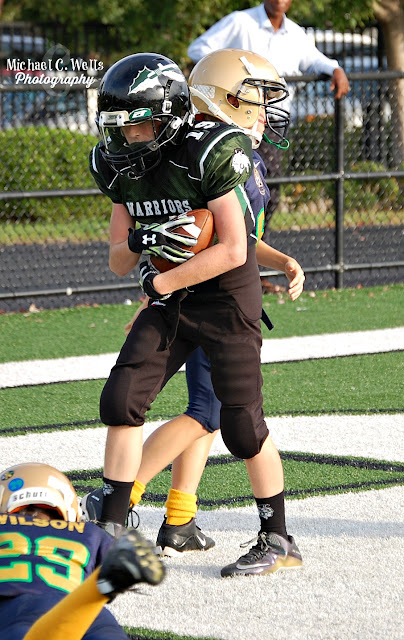 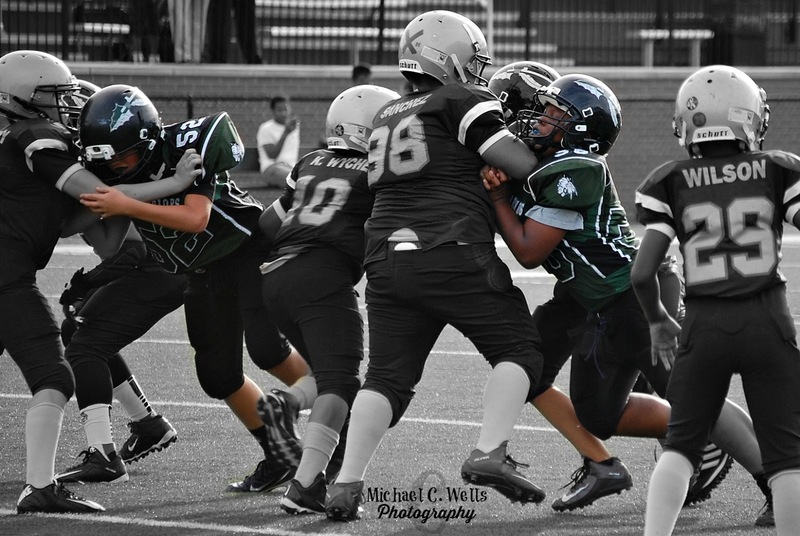 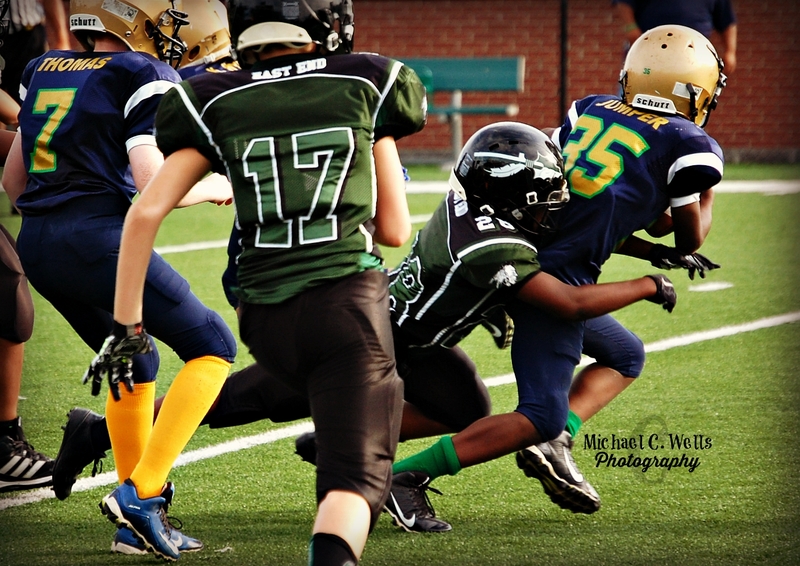 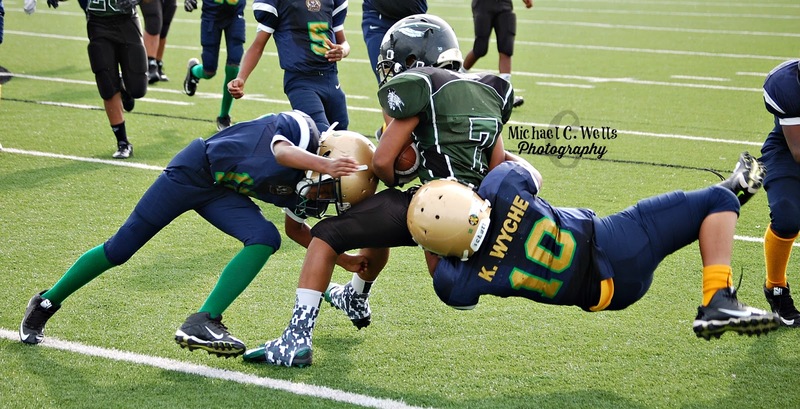 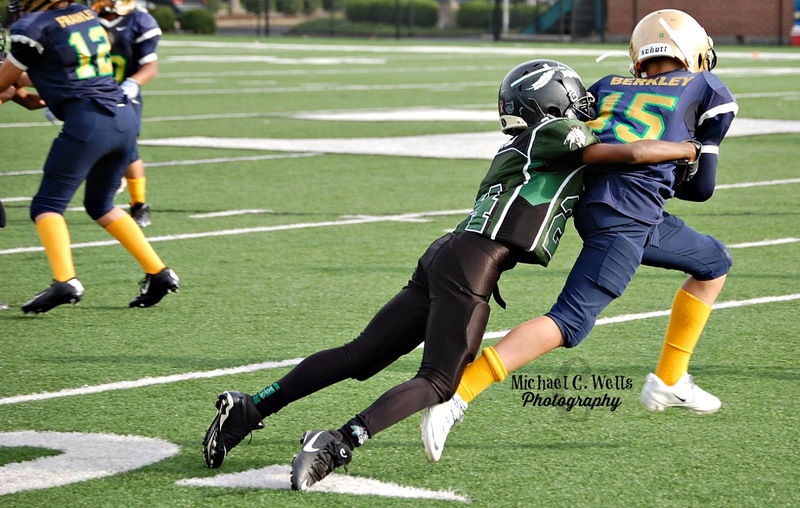 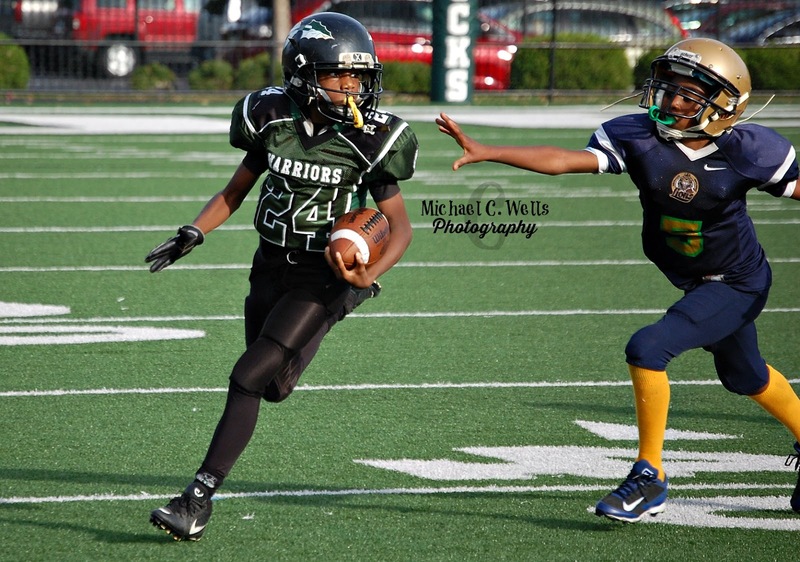 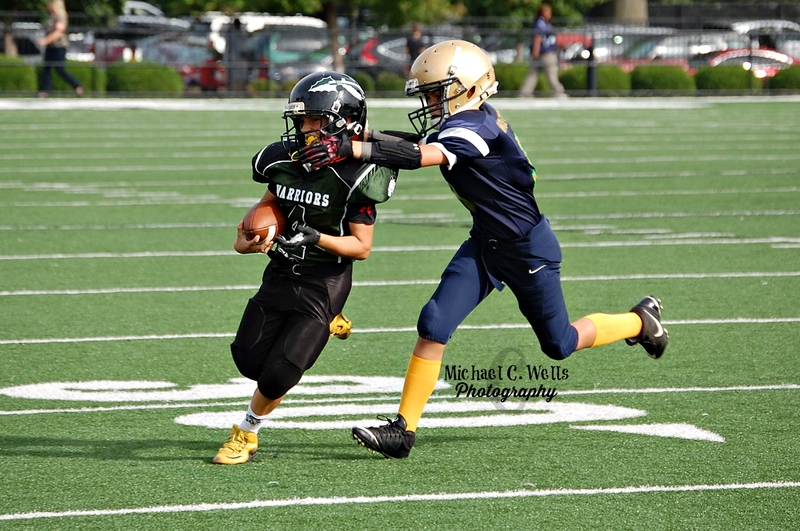 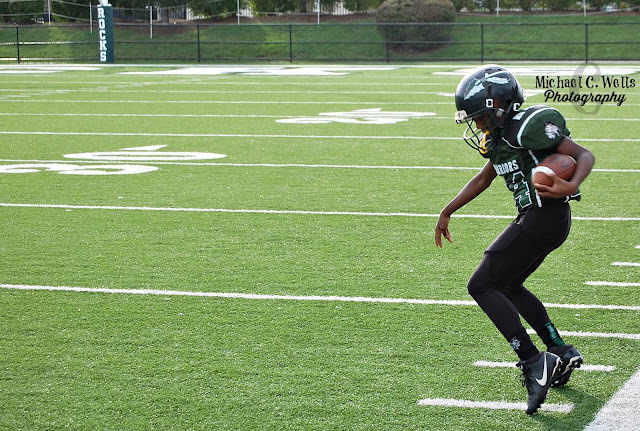 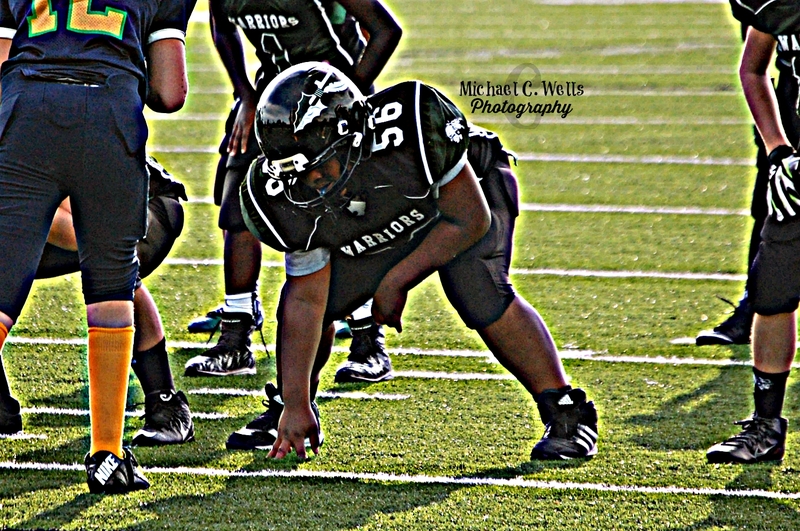 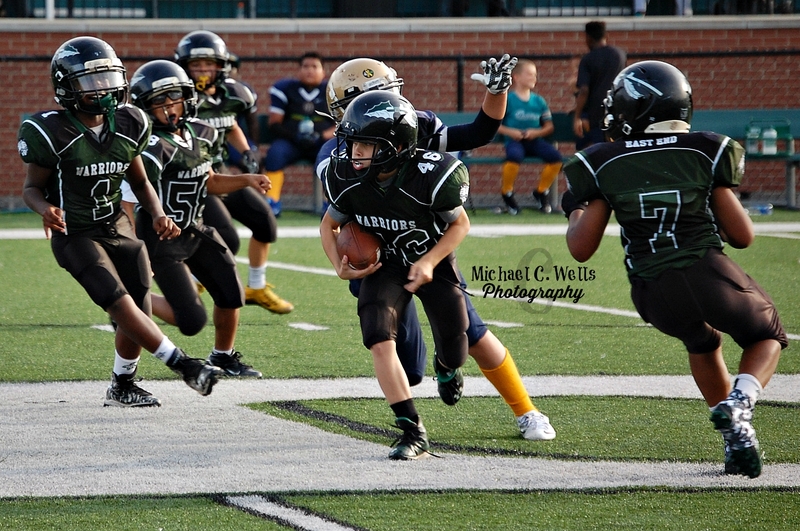 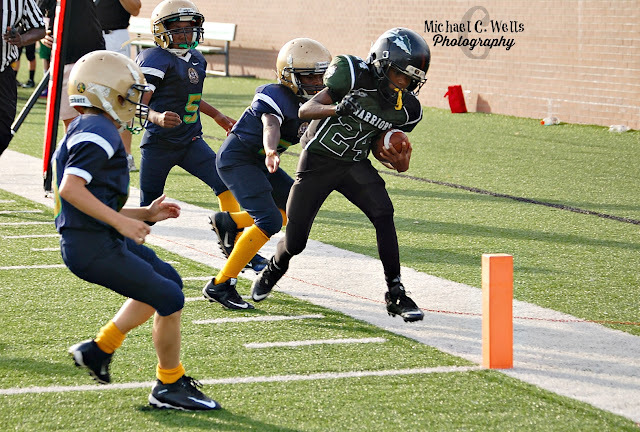 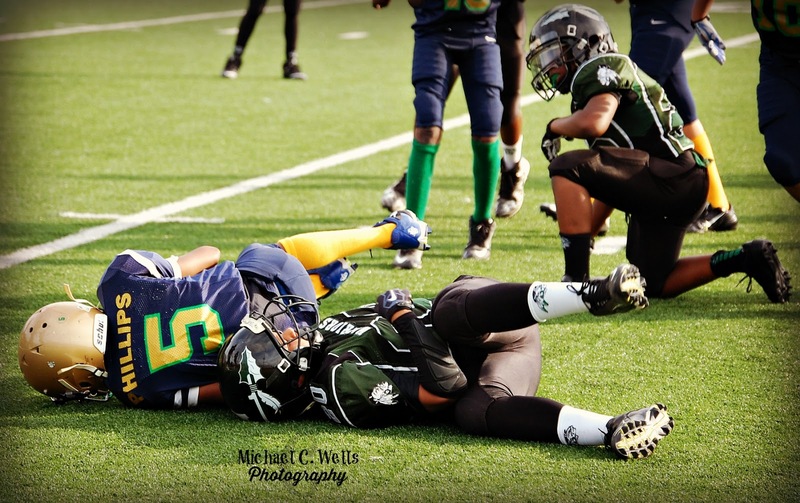 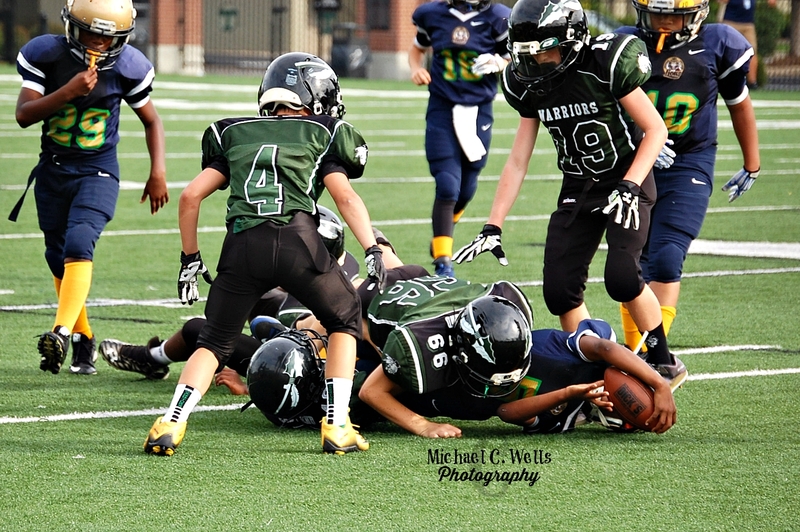 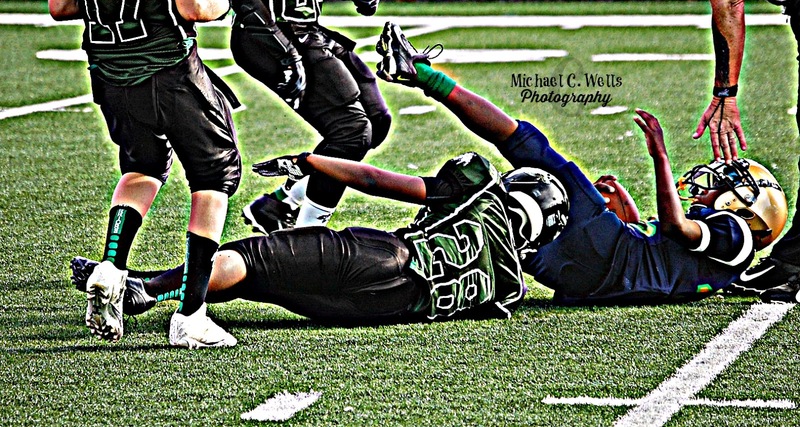 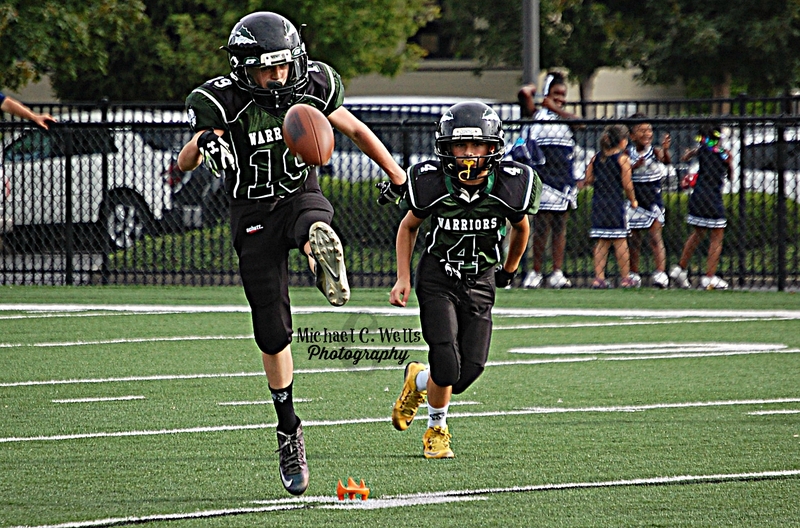 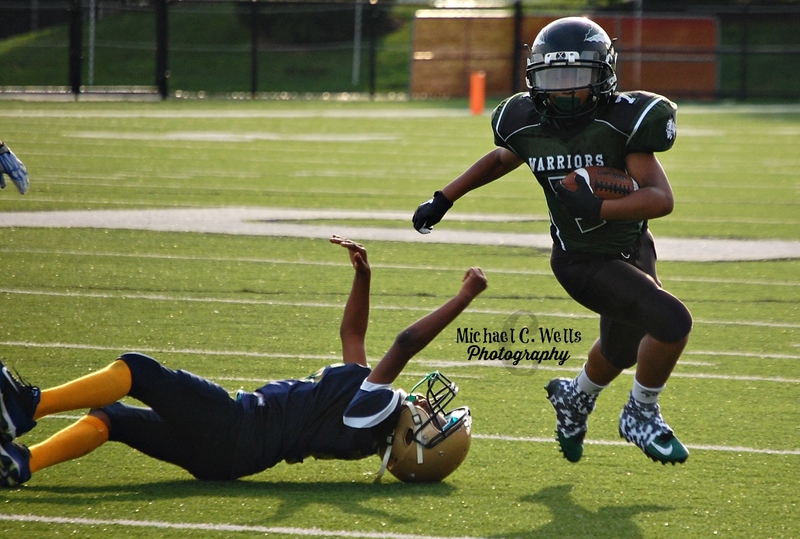 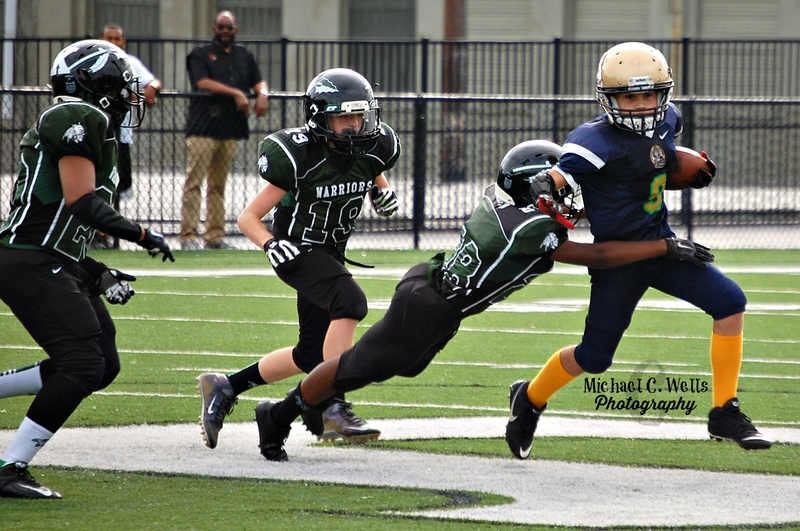 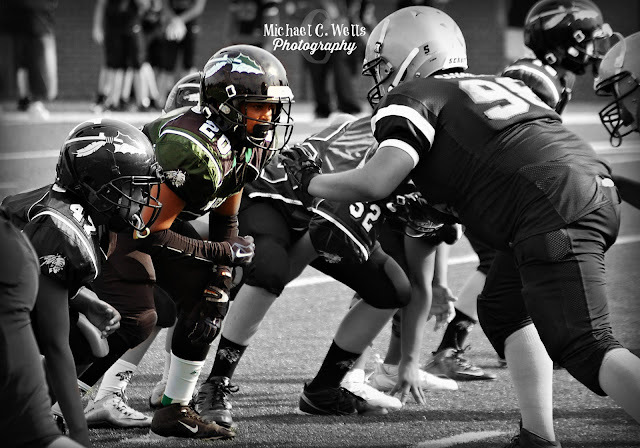 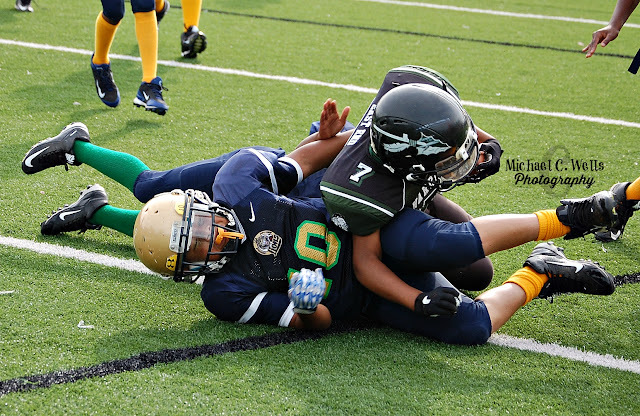 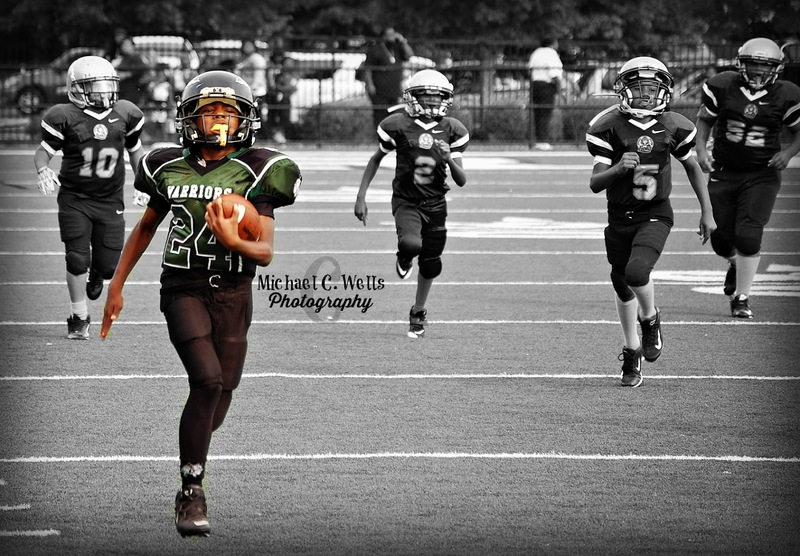 On Sunday, September 27th, 2015 the 4-2 East End Warriors took to the field vs the 0-6 LSA Lions. The Lions put up quite a fight, especially for a team which has yet to win this season. 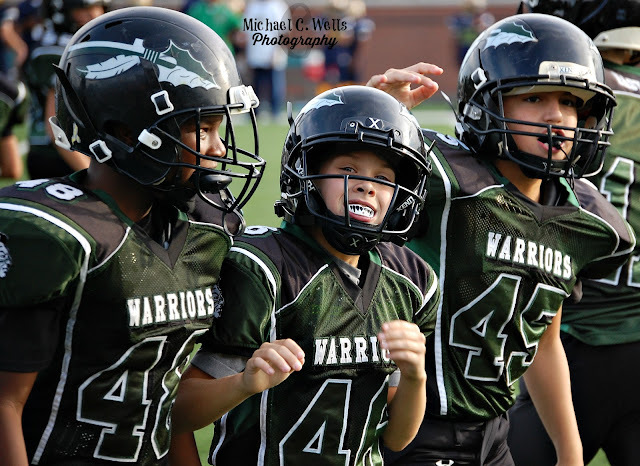 With the score 14-0 at the half, the game was not exactly headed towards the 50-0 game that the Warriors thought it was going to be. 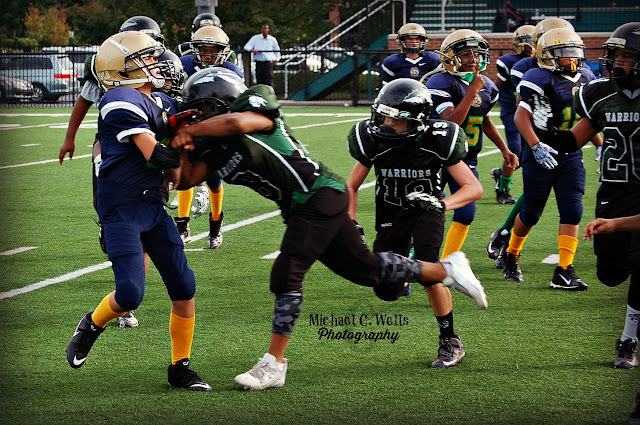 Penalties, miscommunications, and lack of focus by the Warriors kept the Lions in the game. 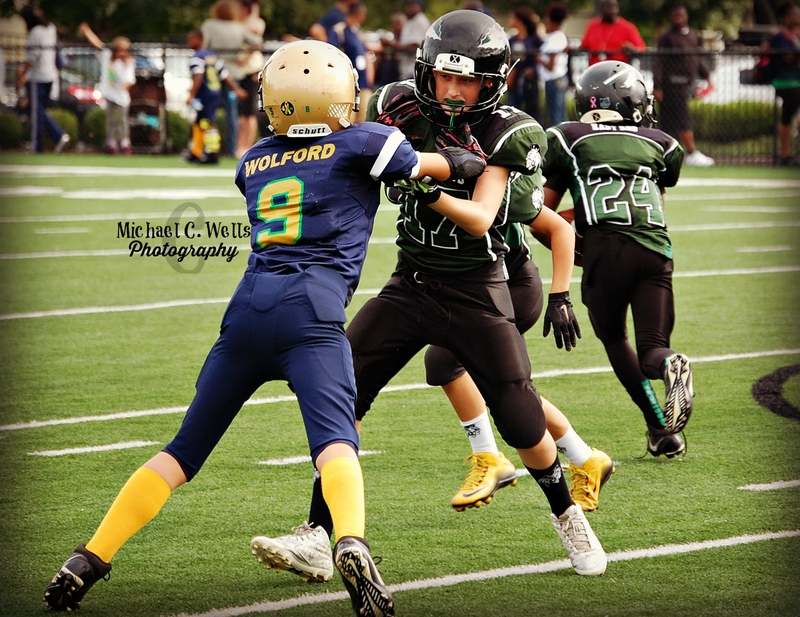 The Lions were able to put together a solid drive deep into Warriors territory, but offensive penalties would quickly end their drive and hopes of scoring. The Warriors won 22-0 and improved to 5-2 on the season and remain in the #3 spot in the current standings. 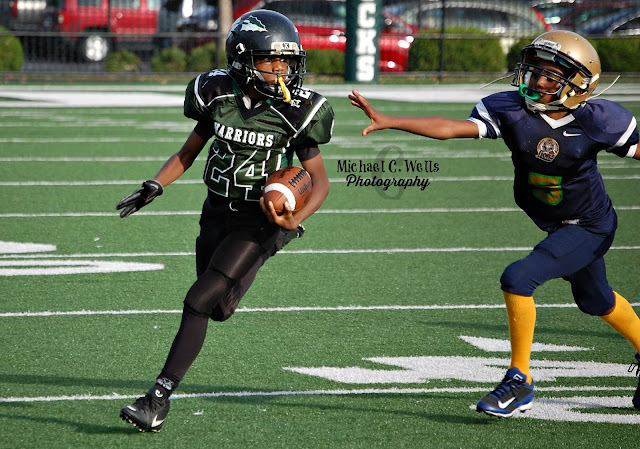 The Warriors will face the #5 Shively Seminoles (4-3) this Saturday on the road.